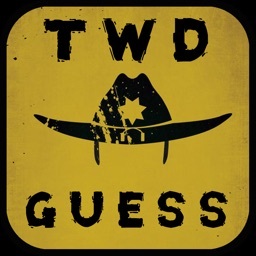 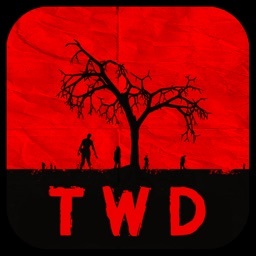 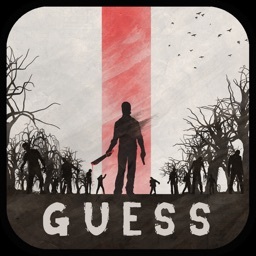 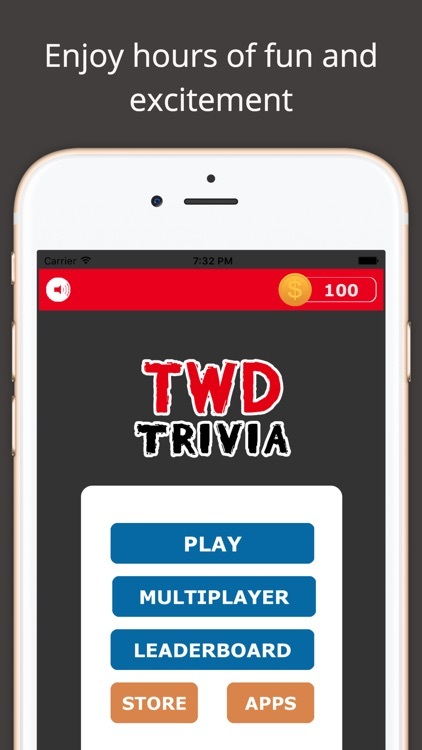 Guess hundreds of The Walking Dead trivia questions! 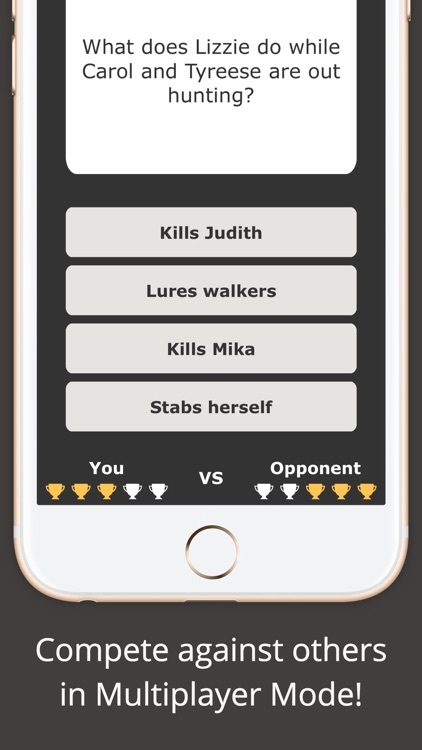 Compete against others in Multiplayer Mode! 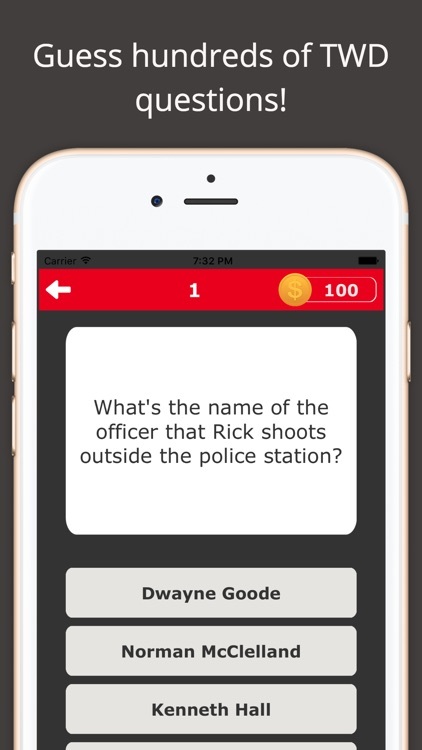 A Simple and Fun game for all ages! 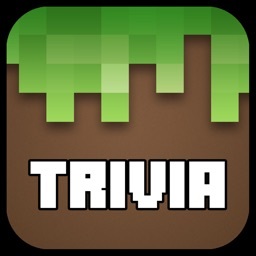 ***Disclaimer: The trivia included in this quiz is gathered from publicly available information. 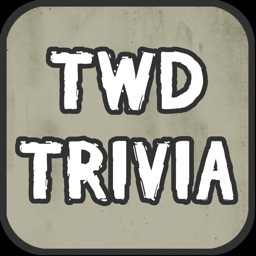 The Walking Dead and all other copyrights are property of AMC Studios, and their respective owners. 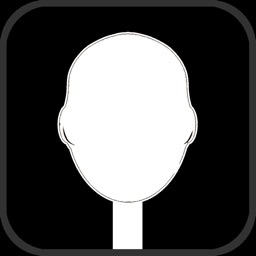 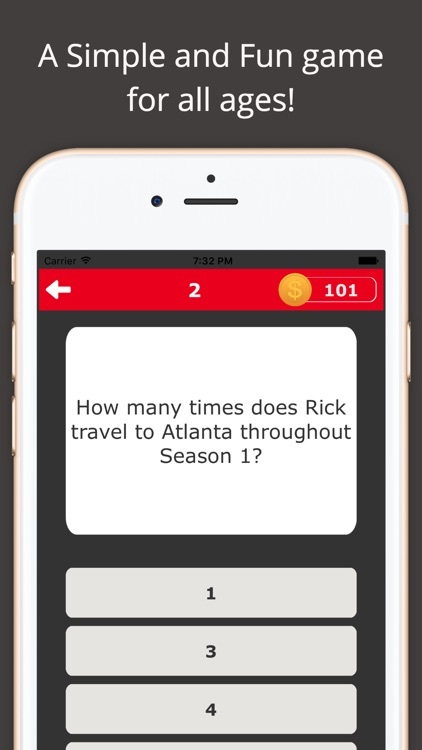 This app is provided as FAN trivia based on publicly available data.